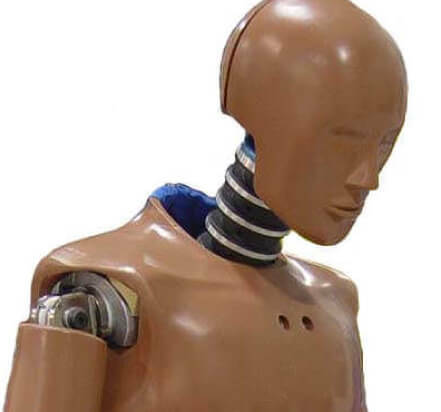 A Crash Test Dummy is a sophisticated anthropomorphic test device (ATD). Designed to correlate closely with the dimensions and characteristics of the human body, they can simulate the movements of a real human during impact crash testing. The results gathered during and after testing give a measurable indication of the protective performance of a vehicle or item of motor vehicle equipment with respect to the safety of human occupants. Crash Test Dummies have been used in safety analysis for many years and have proved indispensable in their role in providing a repeatable and reproducible alternative to cadaver testing. ATDs offer an unparalleled opportunity to measure and evaluate the effects of collisions upon various human forms with the purpose of helping vehicles meet regulations relating to transportation and safety. The Q Series of dummies covers the Q0, Q1, Q1.5, Q3, Q3s, Q6 and Q10, each on based on the 50th percentile of children with the respective age. 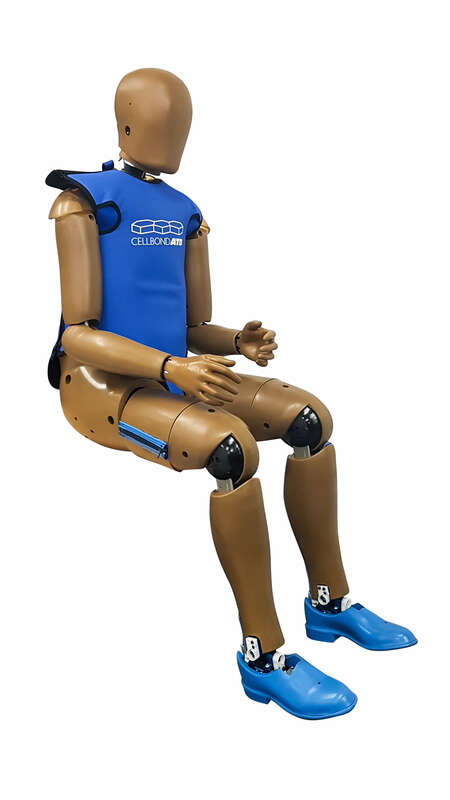 Q Dummies are used in safety testing by EuroNCAP and given a child seat rating, whilst more recently the European regulation ECE R129 was brought in to further promote the use of enhanced child restraint systems. 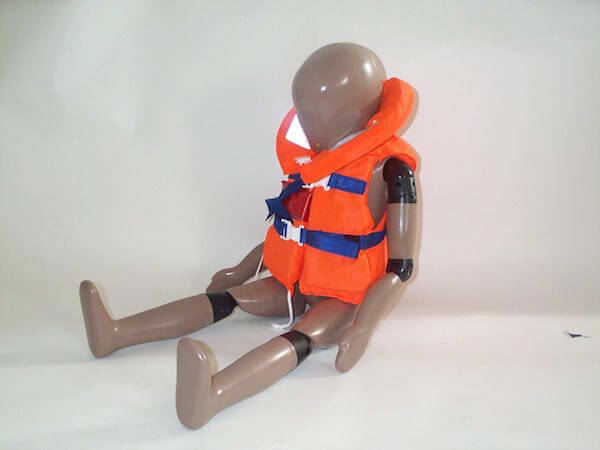 The Q6 Dummy was developed as a result of the 1993 International Child Dummy Working Group (CDWG), formed to develop the Q-series as the successor of the P-Dummy series. Consisting of research institutes, Child Restraint System (CRS) and dummy manufacturers and OEM’s, this group determined the anthropometry, biofidelity, measurement capabilities and applications for the new family of dummies. The first dummy to be developed by the group was the Q3. 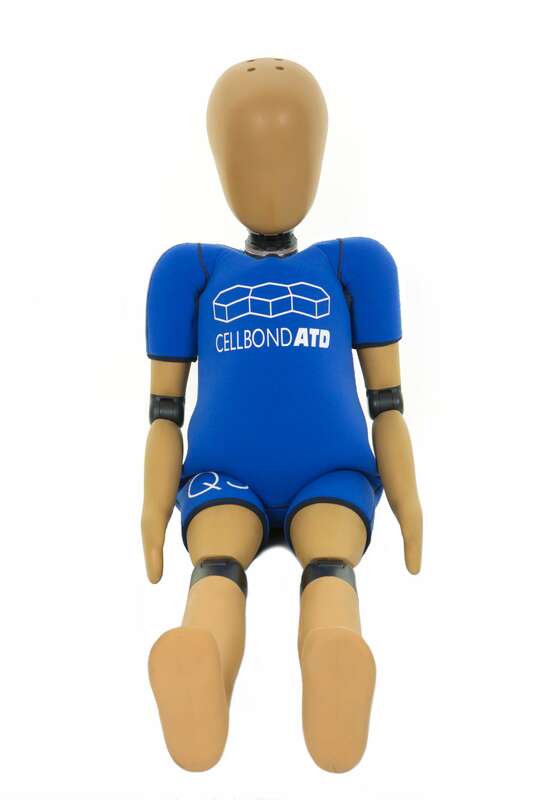 Cellbond are able to offer BAMBI manikins for child lifejacket testing. BAMBI stands for Buoyancy Aid Measurements on Babies, Infants and Children. General Purpose Dummies are designed to be stand ins for real people when you need to run an emergency drill, trial a procedure or test a product where conditions are too dangerous for a real person to participate. Whether it is testing products like harnesses, wheelchairs, and stair lifts, or performing emergency rescue drills in lakes, dark mineshafts, smoke filled buildings, or at height our friendly bright orange general purpose/rescue dummies are the perfect stand in. 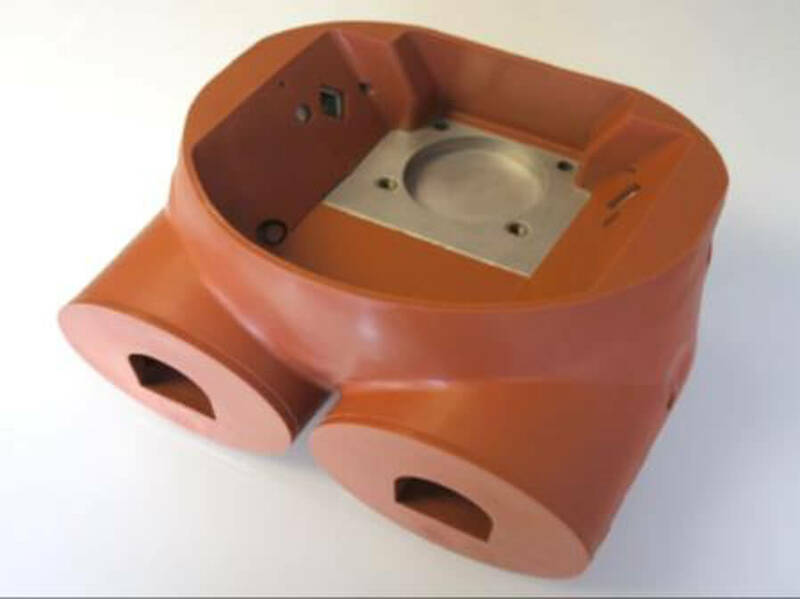 Please contact us to discuss Hybrid-III dummy parts, both spares and bespoke parts made to individual customer requirements. 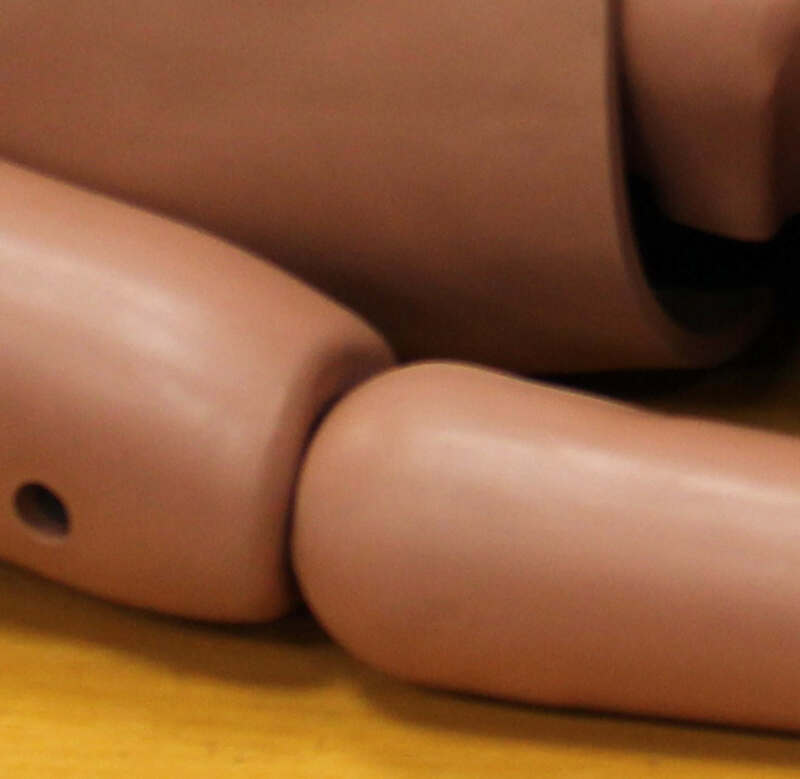 The Q Series of child dummies was developed to replace the P Series dummies in ECE R44 and provide an updated range with improved design and durability. The Hybrid III 5th Female Crash Test Dummy was developed by industry in collaboration with the Society of Automotive Engineers (SAE) Biomechanics Subcommittees, CDC and Ohio State University. 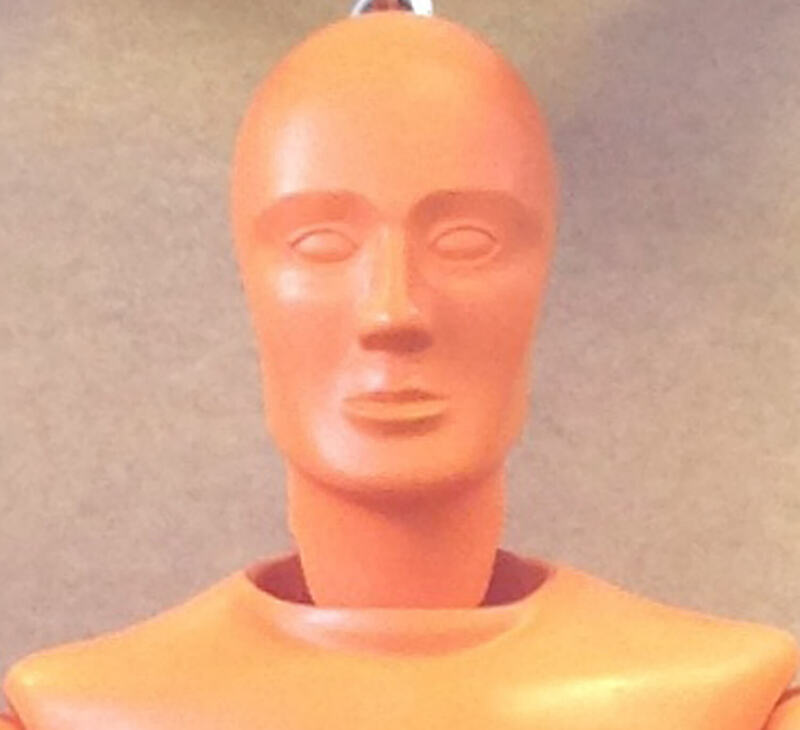 The dummy represents the smallest segment of the adult population. 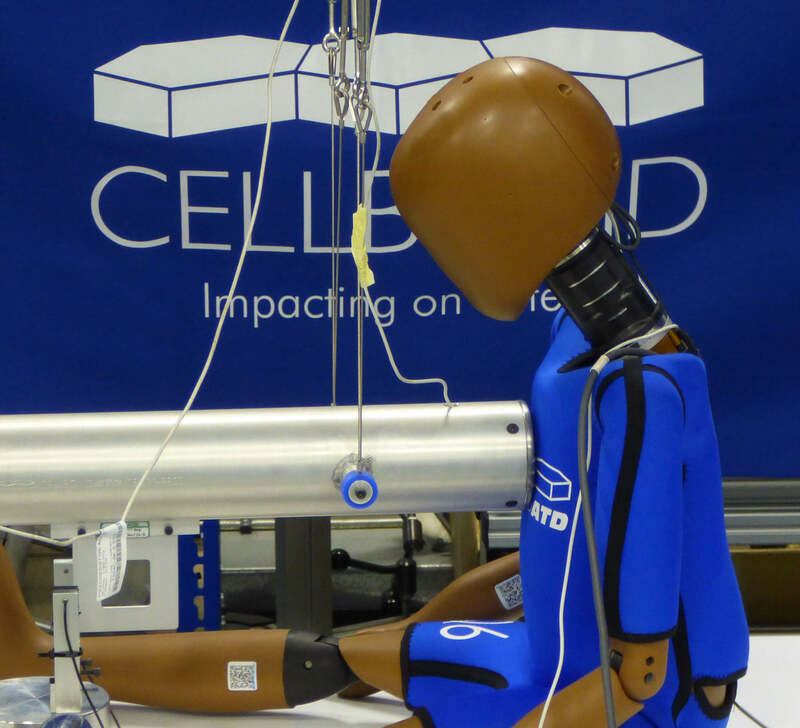 In 2013 Cellbond was asked by a major car manufacturer to produce a version of the pelvis assembly to help with availability issues. We have completed our first Test Device for Human Occupant Restraint (THOR) dummy.